NO VAT very low mileage double cab! Low mileage SUV with leather interior and 10 service stamps! NO VAT double cab pickup with very sensible mileage, heated leather interior and a colour coded canopy. 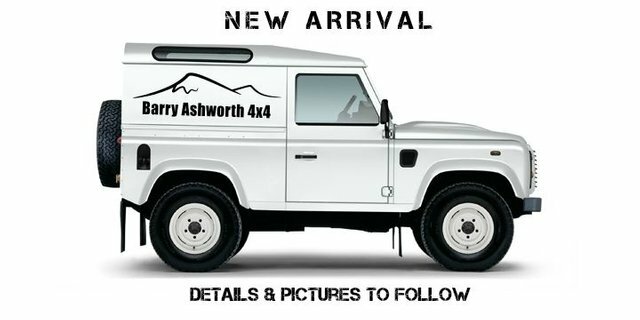 Low mileage automatic 7 seat family 4x4 in exceptional condition! Low mileage D3 on coil springs and leather interior! Convertable MX5 ideal as a weekend toy with the weather improving.